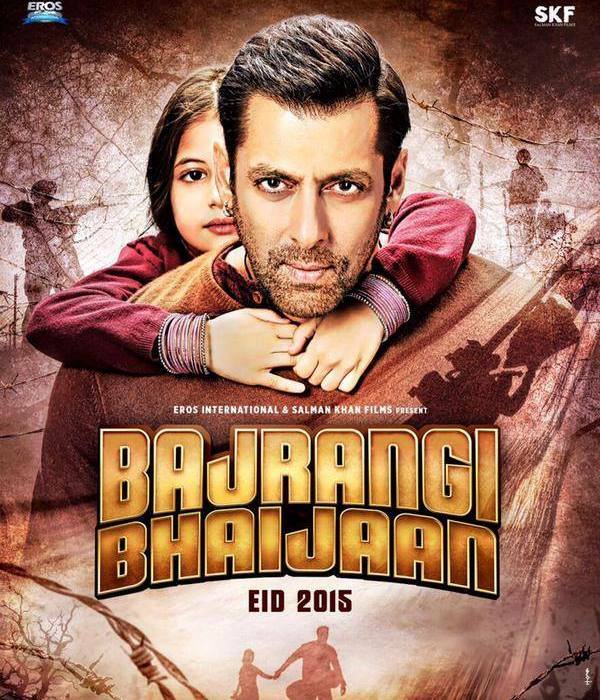 Kabir Khan directs Salman Khan and Kareena Kapoor Khan in this year’s Eid release Bajrangi Bhaijaan. Critics often scoff at a Salman movie claiming their own irrelevance at a “bhai” movie due to his huge fan-following who will make a beeline for the cinema frothing at the mouth regardless of the absurdity of the plot and Salman’s Bhagwaan Dada inspired Dance moves. Bajrangi Bhaijaan is the story of Hum Saath Saath Hai’s strait-laced Prem meets Maine Pyaar Kiya’s hard-working-to-impress-the-girl’s-father Prem going on a Gaddar-like mission to reunite a mute 6-year old Pakistani girl with her parents. India Pakistan stories with a Kashmir angle are more often than not laced with political commentary that tends to end up being preachy and sermonizing about the need for peace and how we are the same people made to take opposing stances due to vested political interest. While it tends to tug at the heartstrings a little bit with some of the familiar tropes, Bajrangi Bhaijaan mostly steers clear of the Aman-ki-aasha stereotypes. Salman khan is having a sort of renaissance where he acknowledges that he isn’t the most talented actor but still manages to infuse a sense of earnestness to his performance. He was phenomenally entertaining in Kick and here too he commits fully to his hunuman-bhakt, stoutly Hindu good for nothing but still a heart of gold do-gooder. Salman is good at being Salman and he makes no effort to put on a Haryanvi accent and I am thankful for that. He keeps the face-pulling to a minimum and his entry with the selfie song is whistle-worthy. Kareena Kapoor Khan is blissfully underused. And in the time she spends on screen she is not unbearable. Nawazuddin Siddiqui stars in a small but crucial role in the second half as Chand Nawab a small time freelancing reporter who is chasing a breaking story which will earn him some credibility with the news channels. 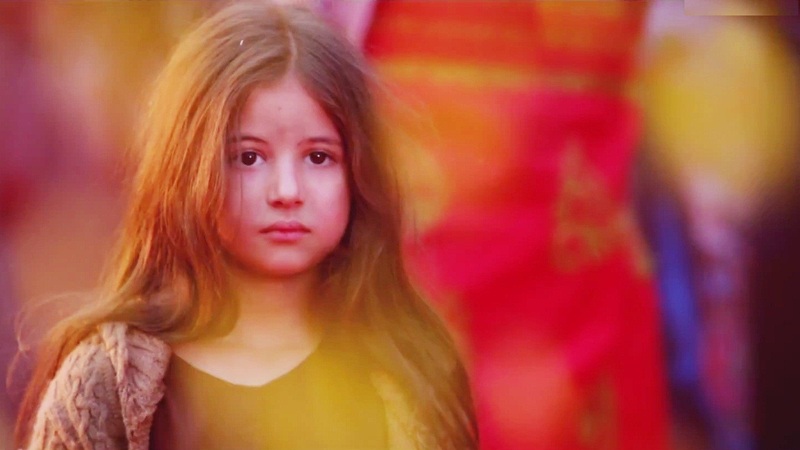 But the real hero of the movie is Harshaali Malhotra the young girl who plays Shaahida/Munni. There is no doubt she is one of the cutest kids to ever grace the Bollywood stage, but she manages to lighten the mood and make Salman’s quirks seem charming instead of childish. 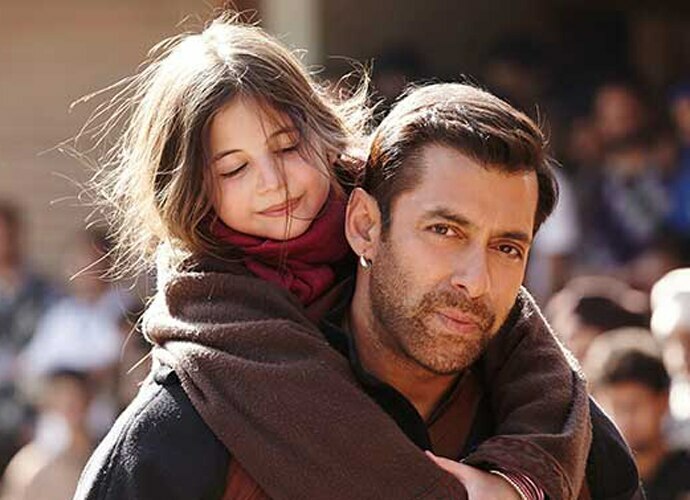 The little girl has a screen presence that dwarfs even that of Bhai’s and that is no mean feat. The cinematography by Aseem Mishra is spectacular. He manages to capture the beauty of Kashmir for what it is always thought to have been. This is not the harsh landscape of Vishal Bhardwaj’s Haider but reminiscent of RK’s Heena. In fact the open scene of Shaahida playing on the slopes of her village reminded me of Zeba Bakhtiyar’s introduction to the tunes of “Mein hoon khushrang heena…” Julius Packiam’s background score especially during the chase sequences is worthy of the Hollywood scores, but it does tend to overpower in certain scenes and a slight restraint would have worked wonders. Of the songs Selfie Le le is a guilty pleasure and a worth entry song to The Bhai of Bollywood but the one song that stayed with me is the Adnan Sami Qawwalli, Bhar do Jholi meri. Story writer Vijayendra Prasad is having quite a purple patch with both Baahubali and Bajrangi Bhaijaan having a successfully run at the box office. The story works well mostly with no gaping plot holes. A tighter edit in the second half would have made the movie land more of a punch. It does seem to drag on for a bit with the scenes with Om Puri and entirely unnecessary flab that could have and should have been cut. Put your prejudice aside and go enjoy a well-crafted, and decently acted movie that manages to entertain like only Salman Khan knows how to. Here’s looking forward to next Eid for Sultan!